This was a massive year for Google Assistant announcements at CES, but Amazon Alexa had its fair share of new integrations as well – often debuting in the same product. There were so many new Alexa integrations, in fact, that the best way to comprehensively cover them is one big roundup. 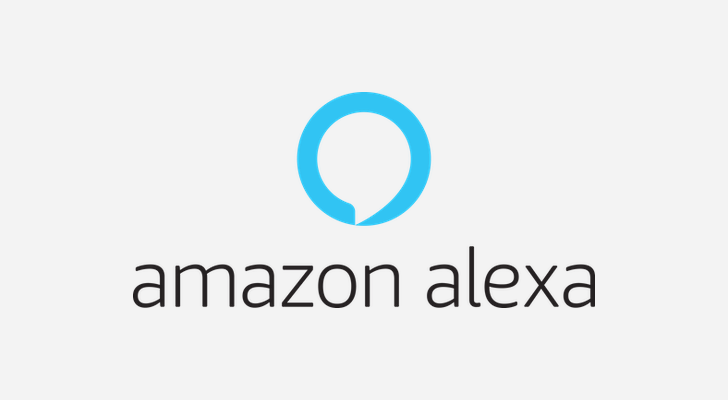 Below, find all the Alexa integrations that we were able to spot at CES, and note that we’ve also included mentions of Google Assistant and other voice AIs, in cause you straddle a few different ecosystems. 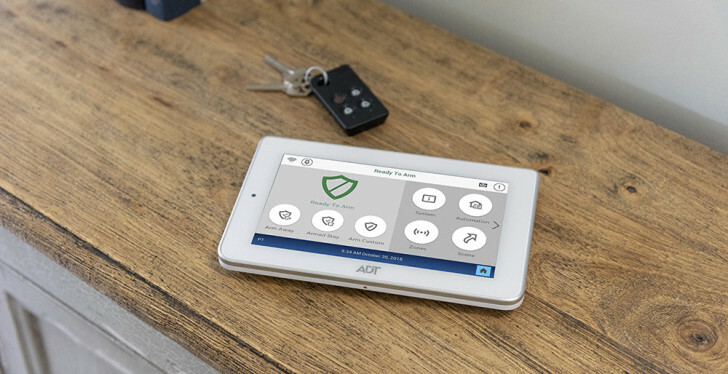 Traditional security firm ADT revealed its first own-branded connected home platform this CES with a new app and 7-inch tablet-esque Command Panel that integrates with both Amazon Alexa and Google Assistant. ADT’s existing family of cameras and sensors can be used with this system, creating a smart home security network that is easily automated using geofencing as well as app and voice controls. Pricing is yet to be set, but the new product will be available within the first quarter of 2019. Rather than put both Google Assistant and Amazon Alexa into its products, French tech company Archos is taking more of an either/or approach. While its Hello smart display features only Google Assistant, its budget Mate smart display stocks only Alexa. The Mate comes in 5 and 7-inch Full HD display versions and is designed mainly for households deep in the Amazon ecosystem that regularly use apps like Amazon Prime Video and Audible. The Mate 5 and 7 will be available in the first quarter of 2019 for $129 and $149 respectively. Paris – Thursday, December 20th, 2018 – ARCHOS, the French pioneer of consumer electronics, today announces that it will exhibit the ARCHOS Mate, its newest AI innovation, at CES® 2019, from January 8th to 11th 2019, in Las Vegas. The ARCHOS Mate features Alexa builtin and a beautiful FHD touch screen, available in 5 and 7-inch sizes, as well as a high-quality speaker and embedded battery, allowing users to access their favorite multimedia content and to serve as a real smart home bridge. The ARCHOS Mate 5 and 7 will be available in Q1 2019 starting from $129. “More and more families are purchasing voice-enabled devices to make their lives easier. By combining a display and Alexa into one product, ARCHOS is giving users the flexibility to see and hear response to their interactions,” declares Loïc Poirier, CEO of ARCHOS. well as the ability to display pictures from their photo albums. instantly connected to their beloved ones. door or to turn off bedroom lights in the kid’s room. Two microphones boosted by the Synaptics’ far-field technology. ARCHOS Mate 5 and 7 will be available in Q1 2019 in English, French, German, Italian and Spanish, on www.archos.com and on the shelves of ARCHOS distribution partners, respectively at $129 and $149. Cavalier’s The Maverick was widely regarded as an elegant, attractive Alexa speaker when it hit the market last year, and now the company has added another Alexa-enabled device to its roster with The Air, which is larger and features an LED clock display, but is just as aesthetically pleasing as its predecessor. 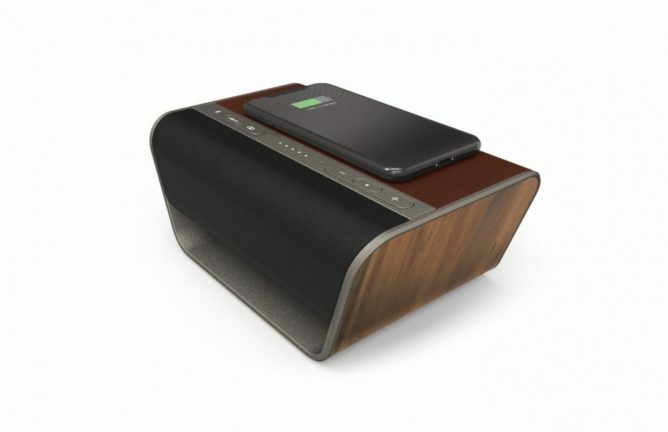 The 20W stereo speaker system also features a Qi wireless charging pad for extra utility. 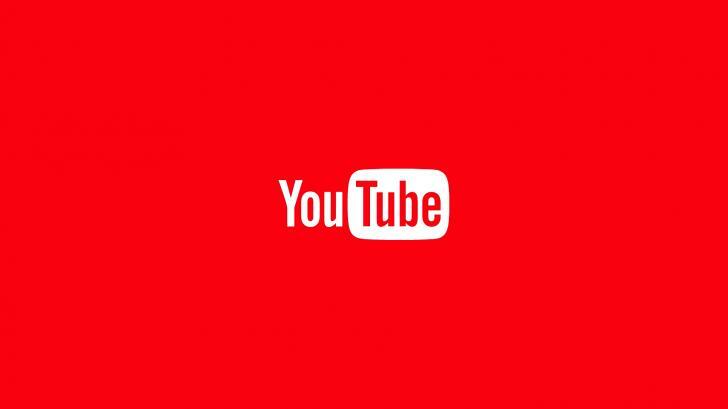 The new product has yet to show up on the company’s website, but should arrive in early 2019 for $300, according to at least one blog that may have broken a press embargo. One of the more unusual Alexa-integrated products to debut at CES was the Daikin One+, a smart thermostat and controller for Daikin’s smart inverter HVAC system. The idea is to allow to “visualize the air” in their homes, tracking temperature and air quality through an ecosystem of indoor air quality modules, in addition to other typical smart thermostat functions. The company hasn’t revealed pricing or availability details yet for its thermostat, which also supports Google Assistant. HOUSTON & LAS VEGAS–(BUSINESS WIRE)–Daikin North America LLC today introduced The Daikin One+™ smart thermostat, an architecturally-inspired intelligent home air management controller. 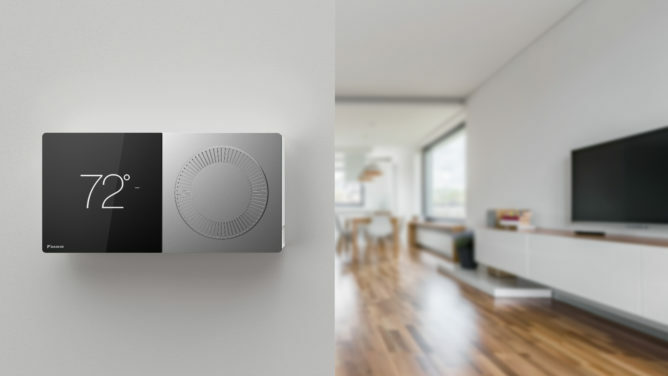 Beyond a typical smart thermostat, it is a controller for a full professional HVAC system with a growing ecosystem of air quality modules to give consumers more control over the air they breathe and a premium HVAC experience. Daikin, the world’s largest heating, ventilation and air conditioning (HVAC) manufacturer, is a global innovator of advanced solutions for residential, commercial and industrial applications for 90+ years. With the introduction of the Daikin One™ ecosystem, Daikin is up-ending the status quo in the HVAC market, where players have been conservative in adopting IoT technologies and, until recently, relegated leadership in the smart thermostat category to consumer electronics brands. 1. It’s not just a switch to turn the HVAC system on and off. Other smart thermostats from consumer electronics companies lack the protocols to communicate with HVAC equipment. And, while some other HVAC manufacturers offer custom controllers, they lack sophisticated user interface and physical design. 2. In combination with the Daikin One ecosystem, it offers indoor air quality modules, including the Daikin One air cleaner, Daikin One home air monitor and Daikin One zone monitor that all work together seamlessly. For example, homeowners are notified when a contaminant event occurs and have the option to run the HVAC system to help reduce contaminants. 3. Because of its intelligence, the Daikin One+ smart thermostat enables users to set different temperatures in different zones of a home, keeping residents comfortable wherever they are in the home. 4. The thermostat interface lets a user decide how to control a home’s temperature in two different ways: digital and analog. Daikin offers both technologies for simple and sophisticated control, in one elegantly designed thermostat. The Daikin One+ smart thermostat was beautifully crafted and designed in collaboration with one of the consumer electronics industry’s and Silicon Valley’s leading industrial product designers, Fred Bould of Bould Design. Bould, the designer of many iconic consumer devices, worked in cooperation with Dubberly Design Office to develop a state-of-the-art user interface with Daikin engineers in Houston. 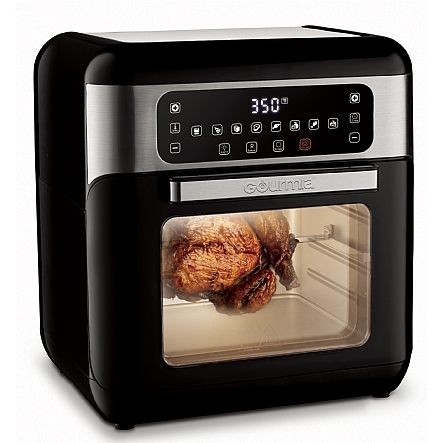 The thermostat design features a double square structure that pairs a sophisticated high-resolution digital color touch screen on the left side with the proven functionality of a classic analog dial control on the right side. This arrangement reflects well-established patterns of cognitive interaction (reading from left to right). For fast, on-the-go temperature adjustments, the dial is the perfect tool. For more involved control, such as setting a schedule, a refined capacitive touch interface offers an easy-to-understand menu system. A simple touch on the display reveals access to the full range of settings. New and casual users see the current temperature, turn the dial, and see the set points. But just taps away are other key features — scheduled set-point changes, energy-saving “away” set-points and air quality readings. Users can also opt for user-friendly mobile applications and voice control via leading voice assistance platforms. Professional contractors can go even deeper into operations, but these settings are kept well out of the way of casual users. Reinforcing the touch interface experience is a thin light strip that projects an orange or blue glow underneath the thermostat to indicate the current system mode: orange for heating, blue for cooling. A proximity sensor wakes the thermostat on approach to be ready for input. Daikin took the same level of care with design and development of the user interface, companion mobile app and contractor installation app. An integrated Wi-Fi radio connects to the homeowner app through the internet, while a sub-GHz radio gathers data from remote sensors and talks to other thermostats in the home to support independent zone control. Dual processors allow the thermostat to connect with other thermostats and the companion app, gather data from remote sensors and maintain two-way communication with the HVAC equipment to control the whole system. Geo-fencing automatically reduces energy use and saves money when no one is home, and the device supports utility demand-response programs to further reduce energy expenses. The Daikin One cloud also seamlessly integrates with open smart home architectures including Amazon Alexa and Google Assistant. It has an open application programming interface (API) for other home automation platforms, allowing consumers to effortlessly use features such as voice control. Further, Daikin’s One cloud will allow utilities to reduce power demand simply and effectively using OpenADR 2.0 protocol that allows consumers to benefit through lower electricity bills. Daikin Industries, Ltd. (DIL) is a Fortune 1000 company with more than 70,000 employees worldwide, and is the world’s number 1 air conditioning company. Daikin North America LLC (DNA) is a subsidiary of DIL. DNA and its affiliates manufacture heating and cooling systems for residential, commercial and industrial use and are sold via a select group of independent HVAC contractors. DIL manufacturing operations include facilities at Houston, TX and Fayetteville, TN. For additional information, visit www.northamerica-daikin.com. D-Link’s new mesh and Google Assistant/Alexa-enabled series of Exo routers and extenders are typically alien-looking and built for dependable speed. Appealing to the gaming market, the Exo routers feature an 880MHz dual-core processor and an “Auto Healing” feature that kicks in when one node in the mesh fails. There are no pricing details available yet, but the series will be available within the first quarter of 2019. Additionally, D-Link announced new indoor and outdoor Wi-Fi smart plugs that also don’t have price tags yet, but should launch in the second quarter of 2019. Swedish luxury bedmaker DUX has made a bed with built-in Alexa. The integration comes as the result of a partnership with smart speaker company stellé, and the idea is simple – your bed becomes one of your smart home speakers, through which you can request light dimming or temperature alterations or anything else your smart home might support. The bed does not, however, seem to have any smart functions itself. It’s just a luxury bed that retails at $4,950 for a king-size mattress and will launch at DUXIANA stores in the U.S. beginning May. LAS VEGAS, Jan. 7, 2018 /PRNewswire/ — DUX is bringing simple and elegant control to technology-filled bedrooms with its latest release: A bed with Alexa built into it, which will serve as the centerpiece for bedtime routines. DUX, in partnership with stellé, an award-winning smart speaker company, announced the bed during CES week in Las Vegas. The Swedish luxury bedmaker made the announcement to kick off its mission to seamlessly integrate technology into the bedroom through products and features designed to foster the ideal sleep environment. The bed will be available online and in most DUXIANA stores throughout the U.S. beginning in May. The bed is available in queen, king and California king sizes with a king-size bed retailing for $4,950. To align with DUX and stellé’s commitment to sleek design, the module is discreetly mounted to the underside of the bed. DUX has studied sleep science for nearly a century, all in an effort to provide the best sleep possible. But as important as a great bed is, a relaxing evening routine also is critical for a good night’s sleep. That’s where DUX’s tech integration comes into play. With the DUX app synced to your bed, you can manage your home from under the covers – without lifting a finger. To learn more about DUX’s new bed, visit duxiana.com/CES. For over 90 years, DUX has blended sleep science with world-class craftsmanship to deliver some of the most advanced beds available. DUX, headquartered in Sweden, is committed to improving life through better sleep, combining research, the finest materials and the most experienced craftsmen, to ultimately provide a more healthful sleep. For more information, visit Duxiana.com, or one of its 22 North American stores. GE added some new products to its C by GE smart home brand this year at CES with new full-colour LED smart lights, a smart light switch (that works with “dumb” lights), a smart plug, and a motion sensor. All products work with Amazon Alexa, Google Assistant, and Apple’s HomeKit. Some product pricing is still in the works, but the lights are set to cost between $40 and $75, while the smart plug will be $25. Kitchen appliance maker Gourmia showed off several new smart appliances that can be controlled via app as well as Amazon Alexa and Google Assistant. Among the devices showcased at CES: a 7-quart digital air fryer ($180), 11-in-1 deluxe multicooker (not currently listed online), and a 10-cup coffee grinder and maker (no price listed yet). 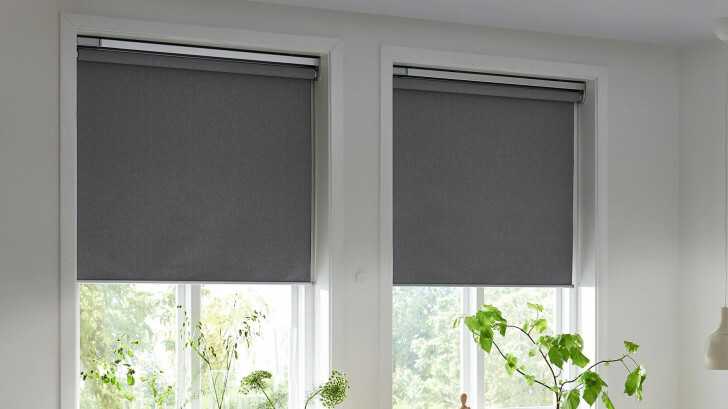 One of the most famous home goods retailers in the world is expanding its smart home collection in the States this spring with its line of Fyrtur smart window shades, operable via physical remote, Amazon Alexa, Apple HomeKit, or Google Assistant. U.S. pricing hasn’t been announced yet, but if it’s similar to European pricing, a set of blinds will probably start at around $136. The new Ikea smart home addition will be available in American stores starting April 1. 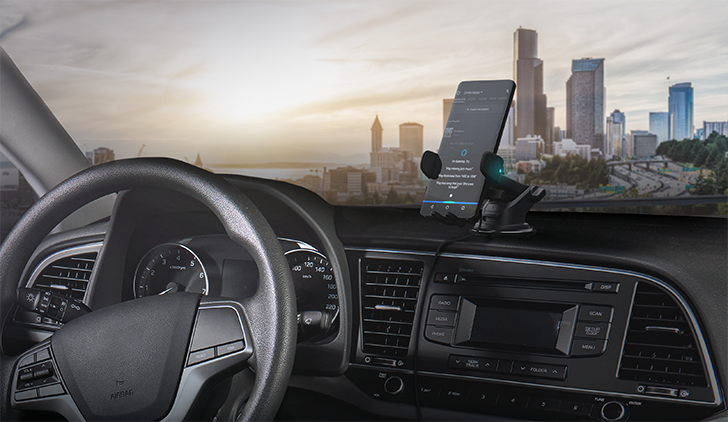 Mobile accessory company iOttie revealed a car mount with built-in Alexa at the show. The mount features dual microphones and noise-canceling software so it can filter out ambient driving noises. The microphones can be muted at any time. Other than that, it’s a pretty standard car mount. Pricing isn’t available yet, but it will arrive later in the first quarter of 2019.
iOttie continues to push the boundaries of what mobile accessories can offer with the Easy One Touch Connect, a high quality smartphone car mount with unprecedented functionality. have come to know and trust, ensuring smartphones stay locked in place so users can focus on the road. be available later in 2019.
enhance everyday lives. iOttie’s mission is to develop products that simplify life for their customers. chargers & power devices, and smart devices. To learn more, visit www.iottie.com. 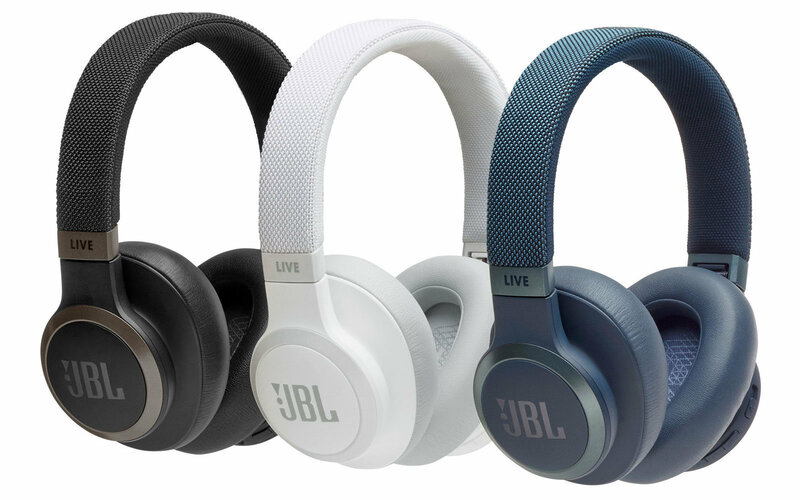 Jabra’s new Elite 85h headphones feature the services of Alexa, Siri, and/or Google Assistant (depending on the user’s preference) in addition to being noise-cancelling and IP52-rated for rain resistance. Additionally, while cancelling noise can seriously run down the battery on a wireless headset such as this, Jabra promises up to 32 hours of life, even with that feature switched on. The headphones will go on sale for $300 (or $400 in Canada, because the tech industry has it in for our northern neighbors) and will be available in Best Buy beginning April. JBL’s new on-ear and over-ear Live series headphones feature built-in Alexa and Google Assistant, either of which you can access by simply tapping the left earcup. The Alexa-enabled Live series begins at $100 and tops out at the $200 over-ear Live 650BTNC, which also offers active noise cancellation. The headphones are set to hit retail stores this spring. 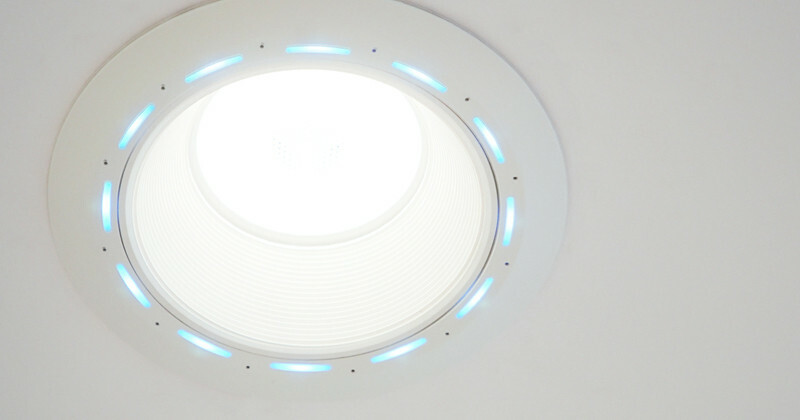 Much like the DUX smart bed mentioned above, the purpose of the Juno AI LED downlight is to make digital assistance invisible. It’s just a simple and unobtrusive smart downlight, but it also features JBL speakers and Amazon Alexa, so it can also be a smart home hub. You can tell it commands and do things like ask it to play music, with no need for a pesky Alexa puck cluttering up counter space. There’s not pricing or availability information available yet, but there is a mailing list on the company’s website. 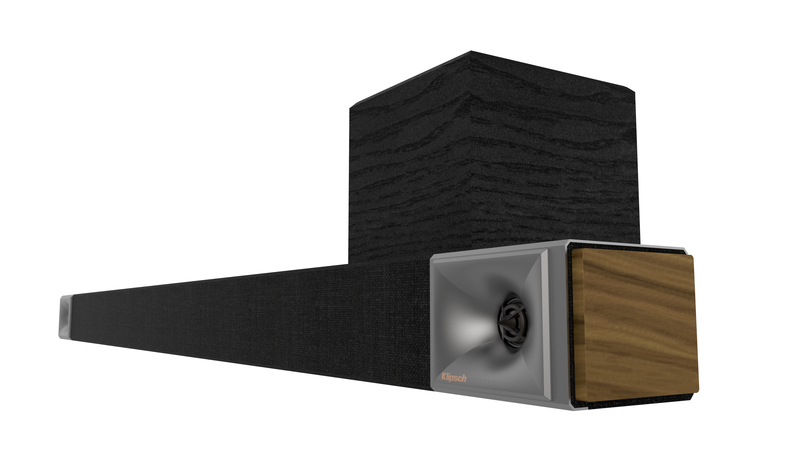 Audio firm Klipsch revealed several new sound bars at CES, including Bar 48W, a sound bar with built-in Wi-Fi and Alexa support (as well as support for AirPlay 2 and Google Voice). Models range from 40 to 54 inches in width and prices begin at $300 and can travel all the way up to $1,600. Most models will be available this spring, while some will start shipping as late as this fall. It’s the connected tech we’ve all been waiting for: smart toilets. Kohler began dipping its toe in the smart home waters last year with announcements regarding Kohler Konnect at CES 2018. This year, many of its creations are finally going on sale alongside the Numi 2.0 intelligent toilet, Verdera Voice Lighted Mirror, and the Veil Lighted Collection of luminous bathroom products – all of which support Amazon Alexa (and some of which support Google Assistant, as well). The most interesting gadget of the above-mentioned items is the smart toilet, of course, because it sounds both ridiculous and potentially very luxurious. It offers personalized cleaning and drying functions, a heated seat, built-in speakers, and multi-colored ambient lighting. It also sells for a whopping $8,000. Find our coverage on the rest of the (super pricey) items here. There’s a new Amazon Alexa-enabled Nanoleaf challenger on the scene, and its name is LaMetric Sky. LaMetric Sky takes the same idea of customizable LED smart lights and makes them smaller and a little bit smarter with the option of having the mosaic tiles show live data. There’s no pricing or availability information just yet, but more will likely be revealed this year. The title 2-in-1 is usually slang for a laptop-tablet hybrid, but Lenovo debuted some 2-in-1s at this year’s CES that are a bit different. Lenovo Smart Tabs are fully-featured Android tablets that double as smart displays when settled in their accompanying smart docks. 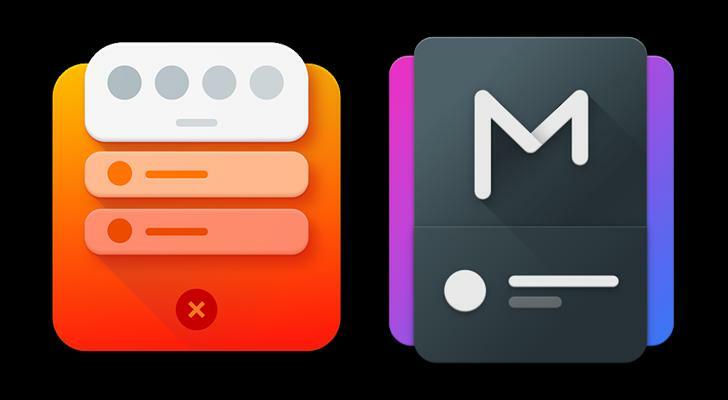 Considering how little most people use either of those devices, the decision to jam those two things in one makes a lot of sense, at least for the consumer. There are two versions, the P10, which is the premium version for $300, and the M10, which is $200. The main benefits of the P10 are better specs (more storage, RAM, and a larger battery) a fingerprint sensor, glass back, and a smaller and lighter form. Pre-orders begin this month on Amazon and through Lenovo’s own site.